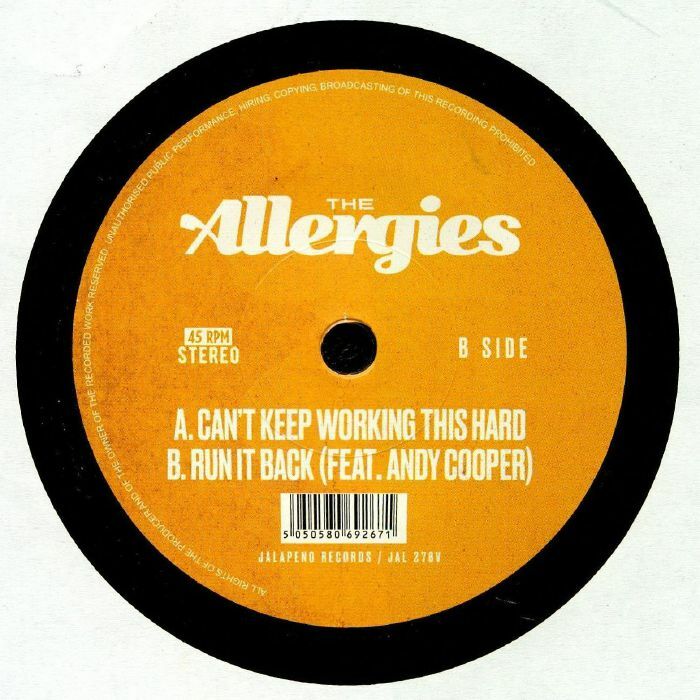 The ALLERGIES Can t Keep Working This Hard vinyl at Juno Records. Brand new funk from Bristol-based duo The Allergies, these two pant-swinging numbers mark the build up to their third album Steal The Show. As always, it's an all-out funkathon with full eyes on the party prize. 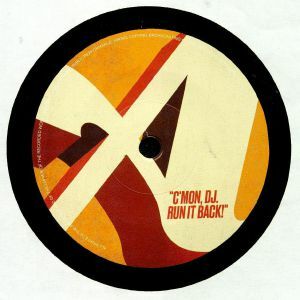 "Can't Keep Working This Hard" jumps with a classic JB style break with some gutsy, raw soul vocal chops while "Run It Back" sees them tagging up with Andy Cooper once again with another classic spitfire rap jam that you know you'll be air rapping to within two or three listens. Yeah you will.